Pokemon Go: Go Catch ‘em all! A game has got the world out in the open. Years of parent’s taunts and ramblings finally came to reality when Niantic, a Google backed startup decided to spin their already released INGRESS into a more popular concept from the 90’s. Yes, Monday to Friday 5 PM was my adventure time with the Ash, Pikachu and friends. I experienced their journey, from gym to gym, badge to badge, making it to the Johto league championship finals against Gary and his Umbreon. And always dreamt to one day find my gang with whom I’ll travel the world to catch ‘em all. How does Pokemon Go work from a Big Data standpoint. This is a somewhat fun question as the team behind the game, Niantic, is well known for being staffed by Googlers – who are well known for their passion for Big Data. 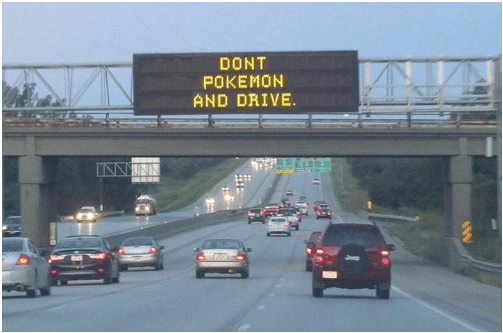 First and foremost there is the obvious: GPS, Pokemon Go knows where you are. 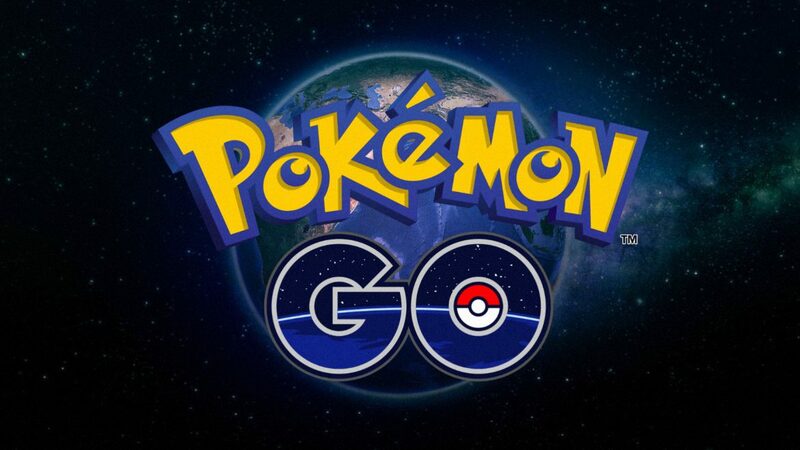 In order to do anything in the game you have to be sending your location to Niantic. Every movement suddenly becomes a data point that can be analyzed. How can you get Pokemon Go? Right now it has been launched in the USA, Australia, New-Zealand and Germany. Soon it will be released in other parts of the world. Wait until they launch the official support for your country. Apple: Create an apple id with country location that has the official release – which may or may not be illegal. So we won’t tell you if we did that. Where does the location data come from? One word – Ingress! Ingress is an Augmented Reality game by none other than Niantic, who also developed Pokemon Go. So how did Niantic Know about the xyz thing nearby you? Someone playing ingress put it there. 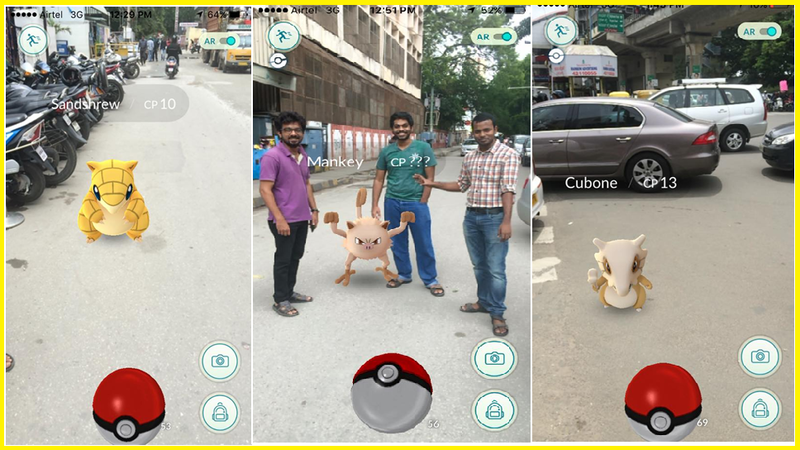 No, you can’t submit anymore, we tried to make Winjit IoT Labs, Bangalore a Pokéstop. Augmented Reality isn’t like virtual reality. In VR, you put on glasses or a headset to fully immerse yourself in a virtual world. On the other hand AR games tap into technology to enhance the world around you — for example, putting an Abra on your toilet.